Straw bale houses are a cheaper option to normal constructed houses, this is a great way to save lots of money and have a great insulated house once its built. You could even build a smaller one at a bug out location, kind of a pay as you go, when you get a little money build a little extra. 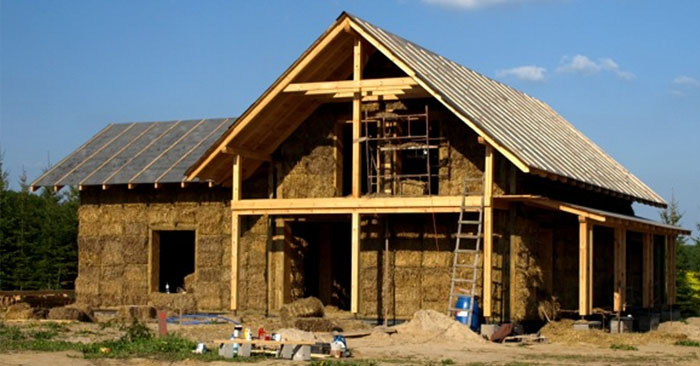 In no time you can have a straw bale house or cabin style construction in no time.